Always wanted to travel in Maldives but thought you could never afford it? 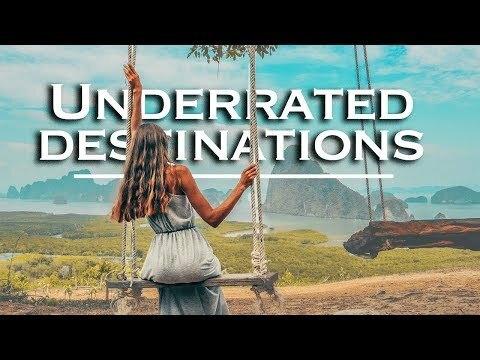 Watch our video on how we traveled to this beautiful country and experienced everything it has to offer on a back packers budget. All prices stated include tax and all fees except for hotel accommodation. Some of the links above are affiliate links, and at no additional cost to you, we will earn a commission if you decide to click through and make a purchase. We recommend these products because we have personally experienced the products and have found them helpful and useful. Nice video narrator! Do you suggest any specific travel agency which we can opt for ? How much can spend one couple for5 days? Hi video is so nice. Is there any bar where you can have the beer??? nice video.. i hope i can visit maldives soon…from itlay here. Thank youuu for such an informative video 🙂 will surely email you as planning a trip during first week of Sep. Lots of love & blessings to you from Pakistan.. Thanks once again. I completed my budget trip to Maldives in June'18 using information provided in your video. I saw everything that you have shown in your video, maybe a little more. It's a fantastic place and it wasn't that expensive. Thank for this great video! Is it safe to travel as a young women there ? Excellent! You come to the point straightway. Even a 5 minute video can be so informative! I have plans to make a budget trip to Maldives. Is there any other forum where I can ask questions?